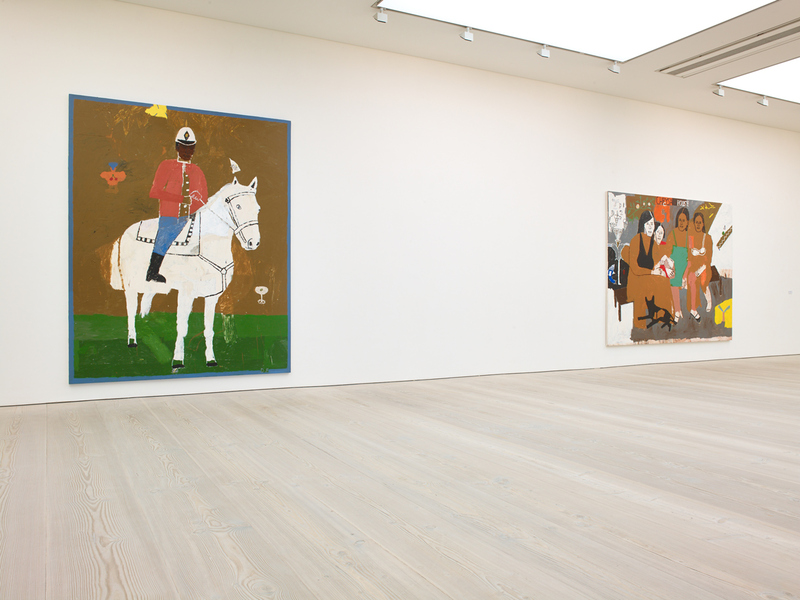 Installation view of works by Danny Fox in the exhibition Iconoclasts: Art Out Of The Mainstream at Saatchi Gallery in London. An exhibition featuring thirteen contemporary artists. The exhibition explores the experimental and often transformational practices of a small group of groundbreaking artists, inviting us to engage anew with what modern day iconoclasm might be. The exhibition has just been extended partly through March. Don’t miss out.